As a parent of a college kid, I took some time to check out a few sites to help me be as prepared as I could possibly be. I am hoping you find this list helpful. Trust me, watching your kid head off to college is bittersweet. You have all these emotions and couldn’t be more proud, yet there’s a ping in your heart. 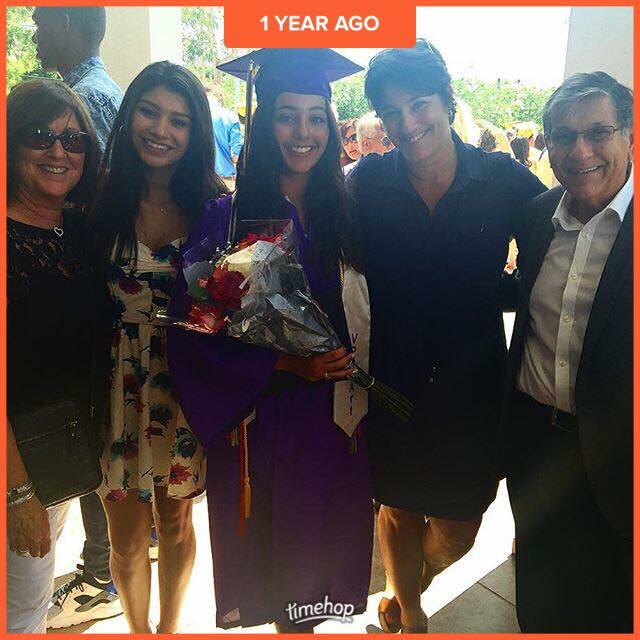 I remember about a month before Gabi headed off to college that I read Rob Lowe’s story of what it was like when the realization of his kid heading off to school set in, and it hit hard. It’s worth the read! Your baby is growing up. Let them fly. It was hard to not call every day, but it helps when the phone rings or I get a text. More days than not do I hear from my college kid, and it’s a transition, but it was important to let her start to find her way and share what she wants with me. If she needs something, she will ask. And those visits back home for the weekend. The laundry, the friends, the mess, embrace it, for just as fast as your kids have grown, those weekends go by even faster. I put together a list last year with tips for the new college student. 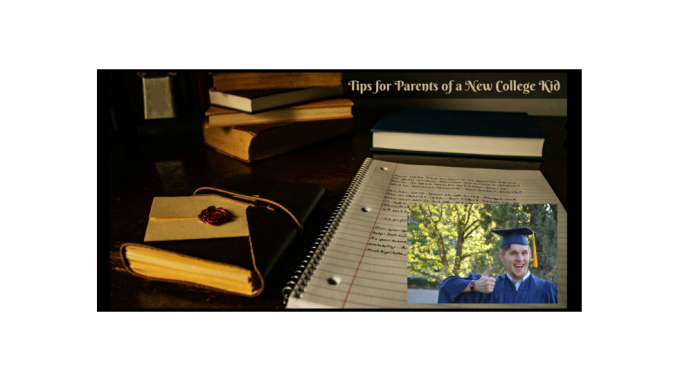 Here’s one that some of my blog friends help me put together with tips for parents of a new college kid. I hope it helps, and please add links or other helpful tips in the comments below. 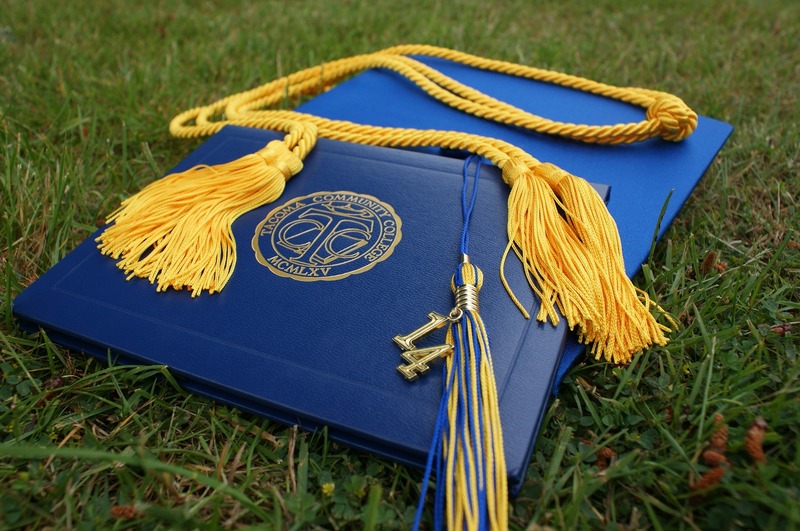 Tips for A Back to College Care Package! 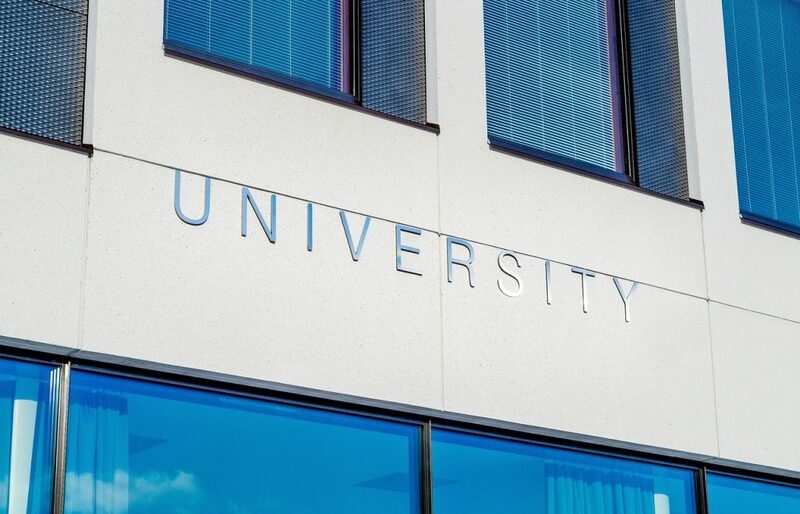 Hey Buddy!, I found this information for you: "Tips for Parents of a New College Kid". 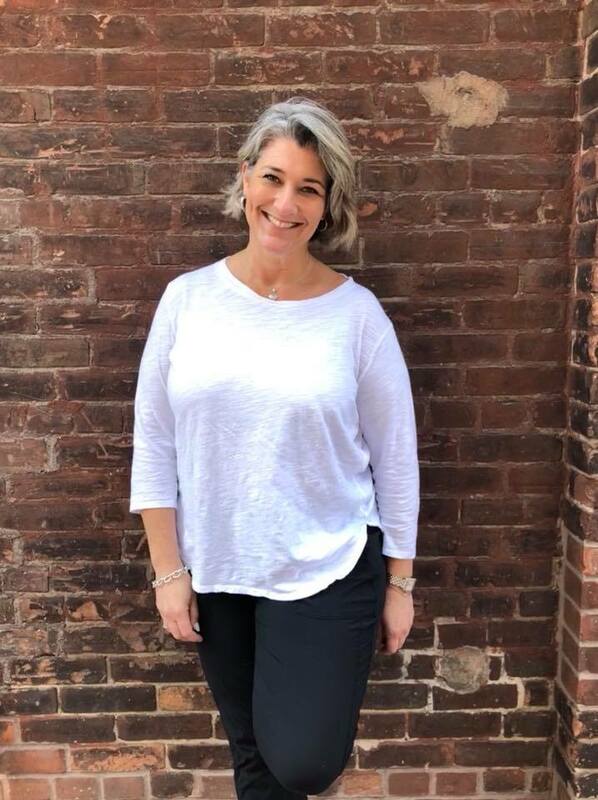 Here is the website link: https://www.trippinwithtara.com/tips-for-parents-of-a-new-college-kid/. Thank you.